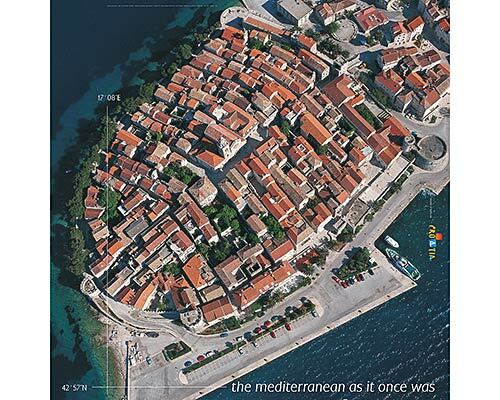 Marina is found at the coordinates 44.05113500 North and 15.11068800 East, Adriatic sea, Croatia. 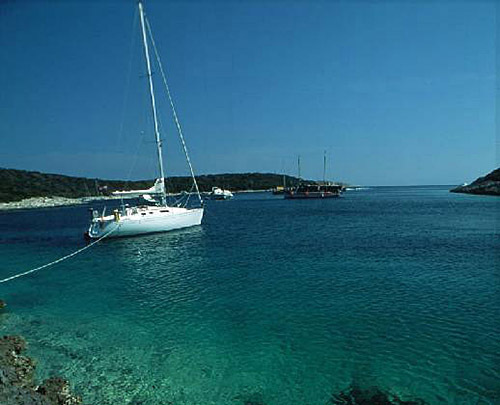 A place of picturesque intimate island tradition, the Marina Veli Iž is situated on the island of Iž, in the middle of the Zadar archipelago. It is open all year round. 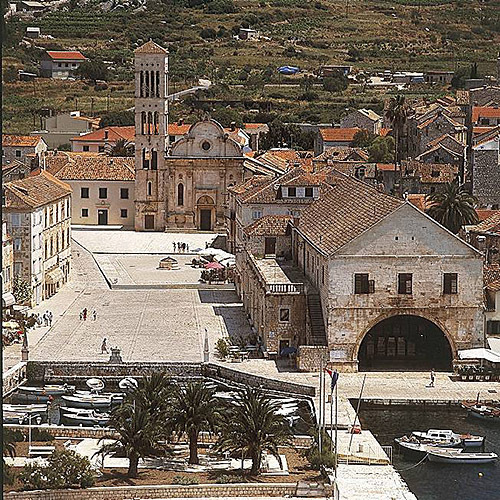 The island of Iž is linked to the coastline and the other islands by ferry, and also to Zadar where the international airport is located. In the marina are restaurants and cafe bars, shops and repair workshops. Marina Olive Island (Ugljan) in at a distance of 4.22 miles. Marina Preko in at a distance of 4.43 miles. Marina Borik (D-Marin Borik) in at a distance of 7.38 miles. D-Marin Dalmacija (Marina Sukostan) in at a distance of 9.30 miles. ACI Marina Zut in at a distance of 14.48 miles. Marina Veli Rat in at a distance of 14.49 miles. Ostri Rat Lighthouse in Zadar at a distance of 7.16 miles. Tri Sestrice (Rivanj) Lighthouse in Rivanj Island at a distance of 9.68 miles. 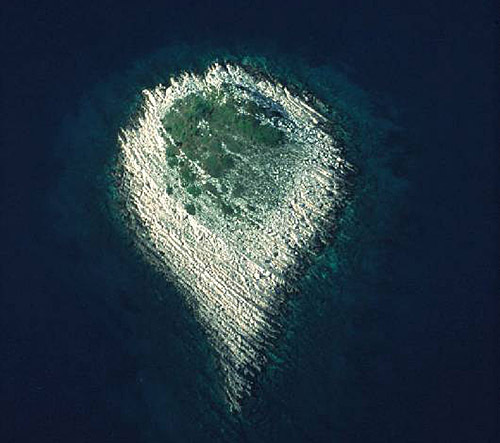 Sestrica vela (Tajer) Lighthouse in Dugi Otok Island at a distance of 14.46 miles. Babac Lighthouse in Islet Babac near Pasman Island in Pasman Channel at a distance of 15.54 miles. Veli Rat Lighthouse in Veli Rat at a distance of 16.00 miles. Vir Lighthouse in Vir Island at a distance of 17.90 miles. 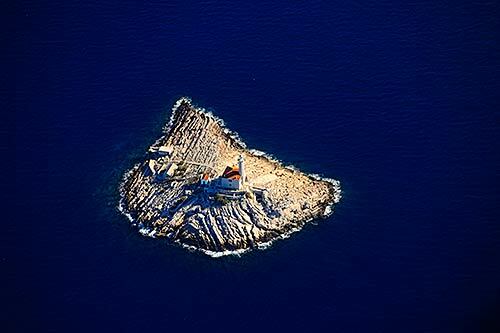 Prisnjak Lighthouse in Islet Prisnjak near Murter at a distance of 27.19 miles. Rutnjak Island at 0.62 miles away. Iz Island at 0.76 miles away. Kudica Island at 1.34 miles away. Knezak Island at 1.35 miles away. Fulija Island at 2.29 miles away. Glurovic Island at 2.37 miles away. Sridnji Island at 2.76 miles away. Rava Island at 3.17 miles away. Veli Otok Island at 3.40 miles away. Ugljan Island at 3.64 miles away.